 Greetings from NFC Clothier! 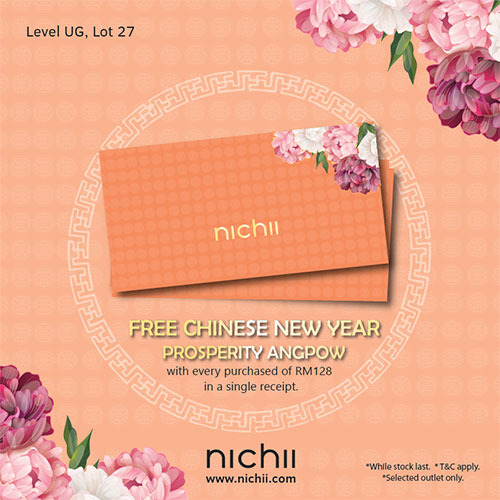 Nichii FREE Chinese New Year Prosperity Angpow GWP Promotion is happening now, start effectively from Jan 9 - Feb 20 (while stock last). Promo Mechanic: FREE Chinese New Year Prosperity Angpow with every RM128 spent in a single receipt.